Head Over Heels Photography: Any Interest? in Fall or Halloween photos? Please contact me soon as space is limited. 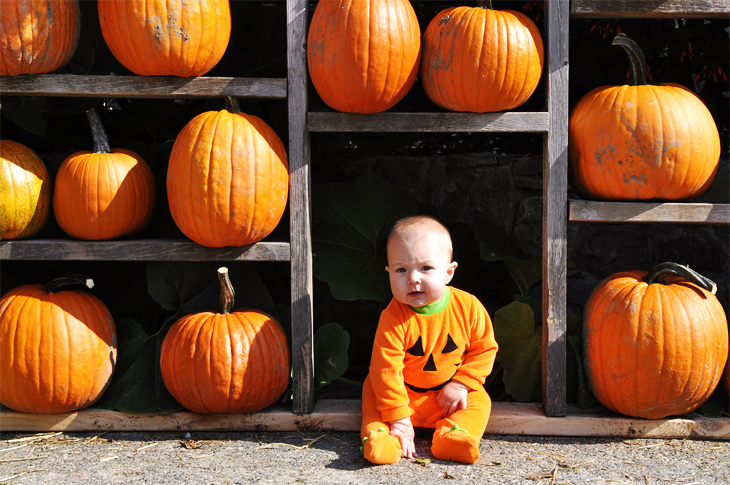 And in the meantime...here's a teaser from Carson's six-month photo shoot at Fall City Farms. I'd have to agree with his mom, he was by far the most perfect pumpkin in the patch. Super cute! We are going there with Hayden's preschool class later in the month! I hope the weather is nice! Love the background in this picture. What a precious little punkin (literally!!) love the background...what a great idea! Oh sweet little Carson is soo cute. What a sweet boy! Great shot Erin! Awe Baby Carson looks so cute! Love that little guy. Ahhh that is so cute! I love Baby Carson! So cute Coffey! What a sweet lil' pumpkin head! Looks just like Daddy Paul! What a great pic - perfect!